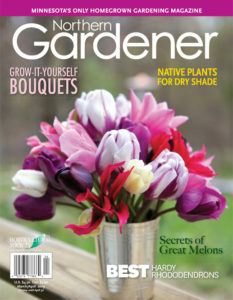 Northern Gardener is the only magazine edited exclusively for gardening in a northern climate. 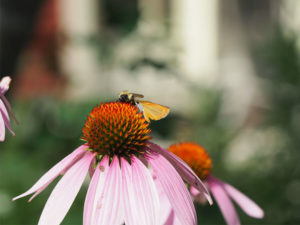 Northern Gardener is a complete source of information on garden centers, nurseries, landscaping services and gardening products. Readers trust the magazine to guide them to the quality and expertise they demand.